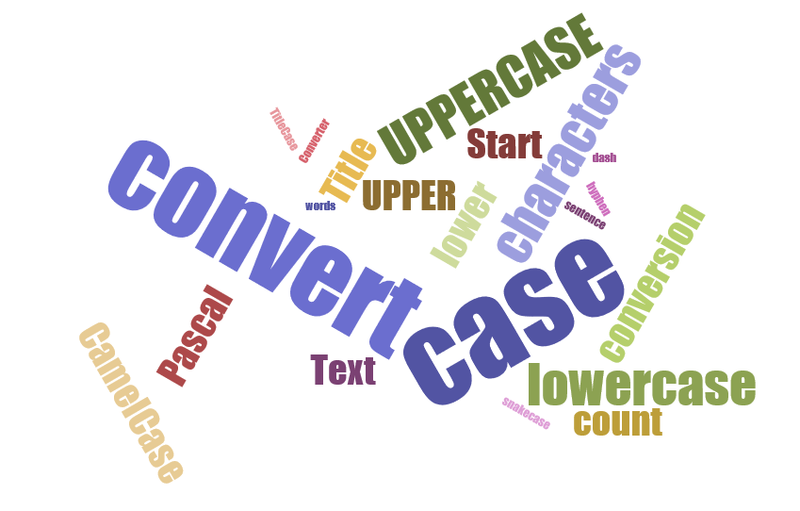 The Text Case Converter is Simplest and easiest way to convert blocks of text into your desirable case. After completion you can can copy – paste to your own document. How Text Case Converter works ? UPPER CASE: THIS WILL CONVERT ALL THE TEXT IN CAPTIAL LETTERS. lower case: this will convert all your text in small letters. Capitalized Case: This Will Convert Your Text’s Every Word’s First Letter In Capital Letters. Sentence Case: This will convert only the first word first letter in capital letters and rest of the sentence will be like normal text in small letters. aLtErNaTiNg cAsE: tHiS WiLl cOnVeRt aLl tHe tExT In aLtErNaTiNg uPpEr cAsE AnD LoWeR CaSe lEtTeRs. Once you have finished your text into your desired case now you have the option to directly select the result and copy paste it to your desired desktop document. No more messing up your hard-work just for the sake of writing. You can still do it with this trick !!! // Demonstrate toUpperCase() and toLowerCase().